It’s hard to believe that Easter is right around the corner. Wasn’t it just Christmas? I’m definitely ready for some warmer weather, though! I can’t wait to see spring flowers, baby chicks, colorful eggs and even the Easter Bunny. 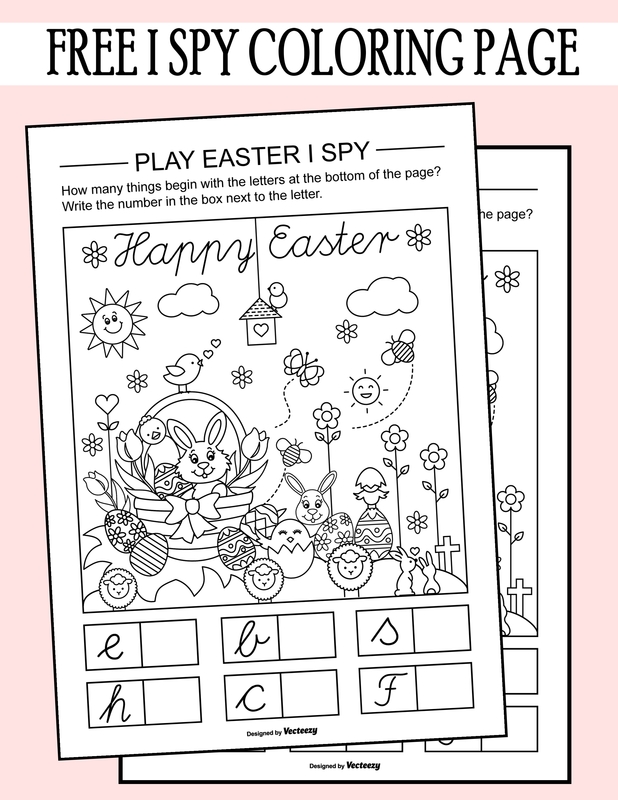 Since Easter will be here so soon, I want to share this amazing Easter I Spy Coloring Page with you! This free Easter printable was created exclusively for fans of Printables4Mom by Vecteezy and we couldn’t be more happy with it! I knew right away that my younger children would love it, but even my older boys have asked for their own copy. Heck, why not print out a copy for yourself while you’re at it! 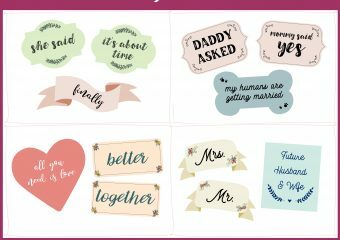 Whether you are a blogger, mom or teacher you are going to love Vecteezy. Their library of free vector graphics are created by some of the best artists around the world. 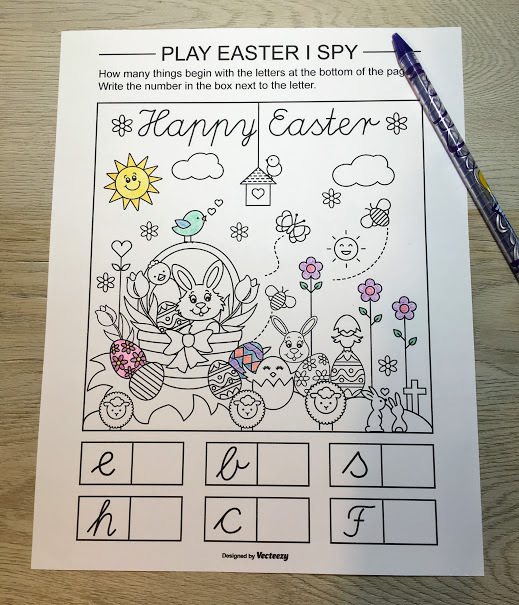 Discover the perfect graphic for PowerPoint presentations, download illustrations for your next project or create beautiful worksheets like this Easter I Spy game. In fact, I found several Easter graphics to color, such as these Decorated eggs. 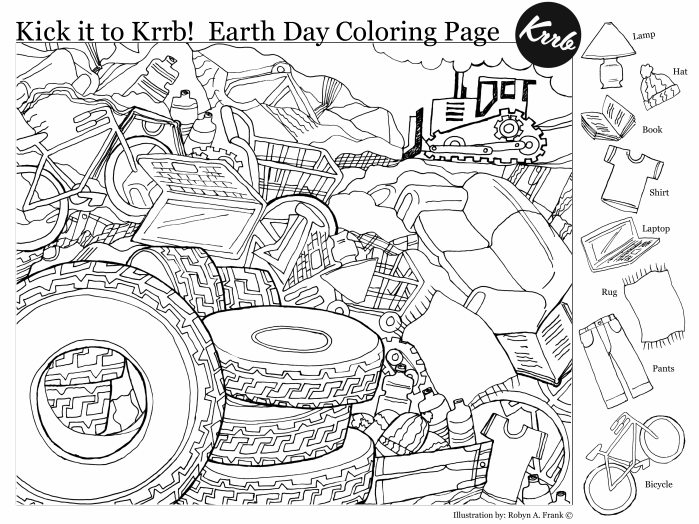 What a great way to entertain little Easter guests while you are busy in the kitchen! 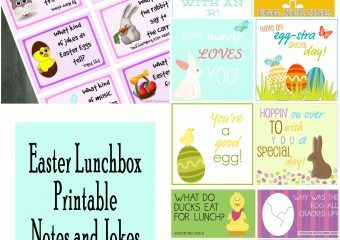 If you’re looking for a candy-free alternative to add to Easter baskets this printable is a great option. Just add a box of crayons and you’re all set! So much fun! My Kindergarten class is going to love this!